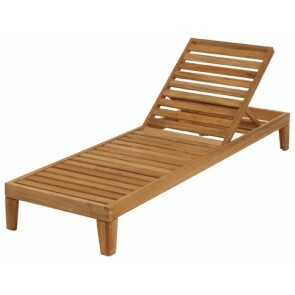 The fabulous Capri range offers you the ultimate sun lounging experience in the comfort and seclusion of your own home. There is no better way to lap up the ray of sun than in a relaxing sun-lounger, and with these sensational designs, you will not be disappointed. All wood used is the finest teak, sourced from Indonesia. 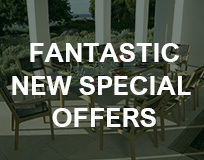 The wood provides your outdoor furniture with absolute durability so you can be satisfied that you outdoor sunbathing area will last a lifetime. 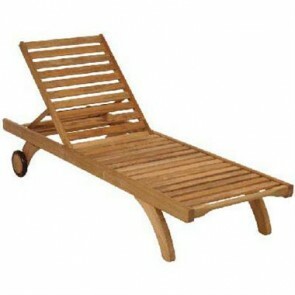 Capri sun loungers are the height of modest elegance, promising to deliver every time. 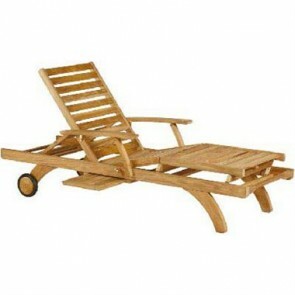 Depending on what type of lounger you had in mind, there are three selections to choose from. Different styles have different features, for example, adjustable leg-rests or multi-position back-rests. The Capri range is diverse and innovative, and will ensure that your days in the sun are spent in ultimate relaxation.